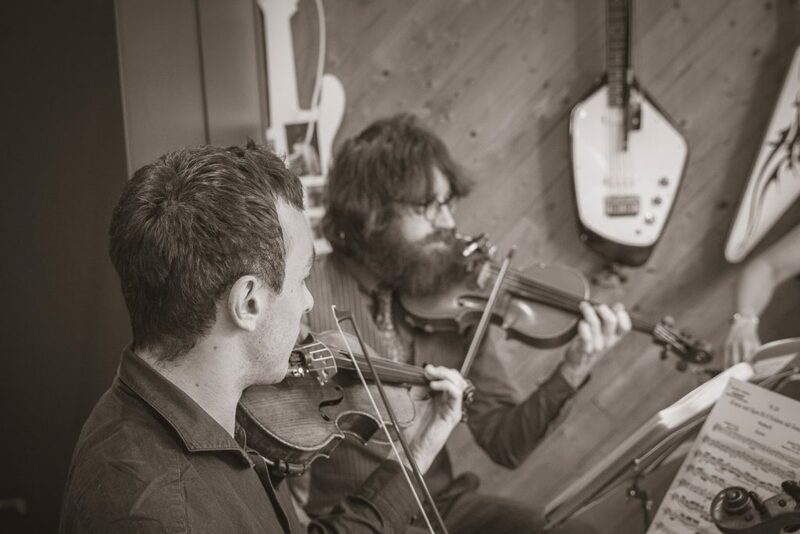 …my new band, Finezza Strings! 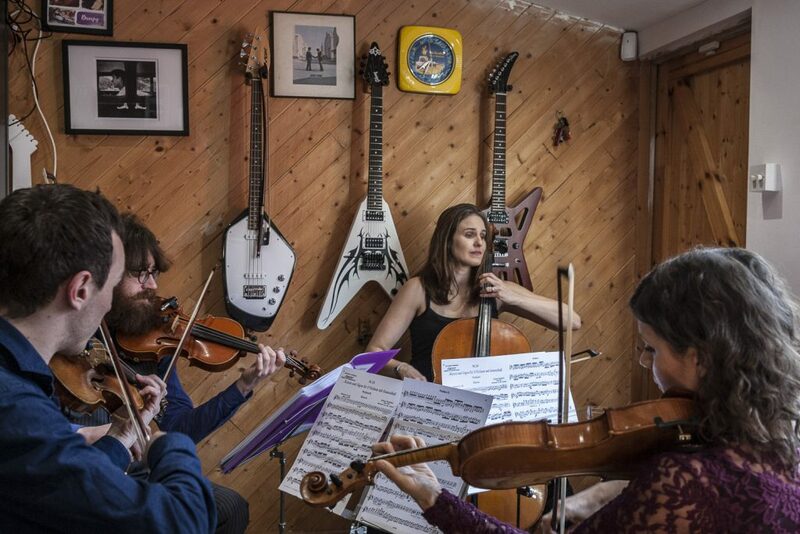 If you know my instruments, answers on a postcard to why this is not a string quartet as we know it. Not my baby as a project (that would be Hannah, cello and concentration face above), though I’ve been involved sourcing music, editing website copy, brainstorming and eating ‘business meeting’ curry and falafel as well as playing. But certainly a major new feature on my musical / professional landscape. We are a chamber group, able to work as anything from a duo up to an octet (double quartet), though most bookings will probably be as a quartet (which means we can send regular members if someone is already booked, rather than being dependent on deps if four diaries don’t align for the event date). While functions and weddings will be the commercial backbone, we are keen to play ‘real’ chamber music in a concert environment as well, and discussions have tentatively begun about possibilities like exploring some of the piano plus strings repertoire. For the more social media keen than I, I’m assured Twitter and Instagram feeds are also imminent! I look much more atmospheric and creative with the focus elsewhere in the photo and in monochrome. Might get a new set of portrait photos done in this style actually. The pleasure was entirely mine!